One thing you might not know about me is my dad owns an art and frame gallery in Washington DC. He has had it my entire life and growing up I was always surrounded by art. Now don’t confuse that as me actually being a great artist, because I definitely can’t draw 😉 But I do have a deep appreciation for art and hope as my children grow up they do too. 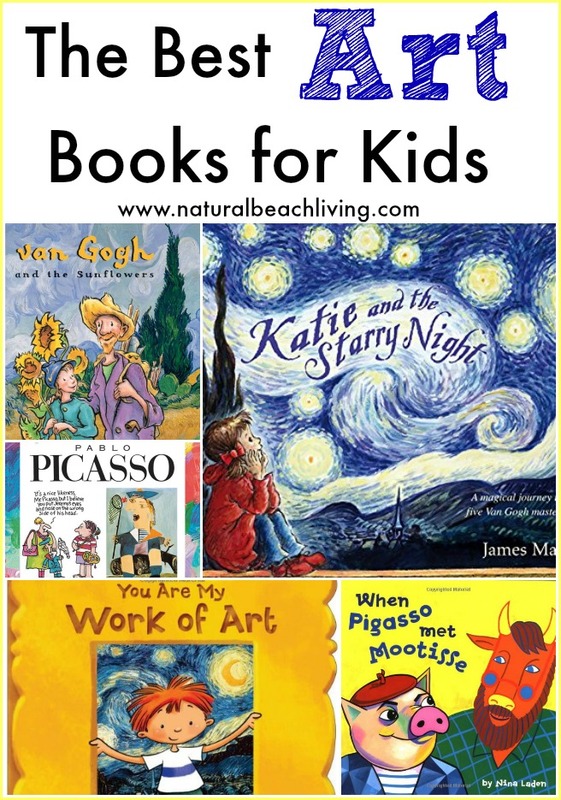 That is why today I am sharing some of our favorite art books for kids. All of the Getting to Know the World’s Greatest Artists Series are wonderful. 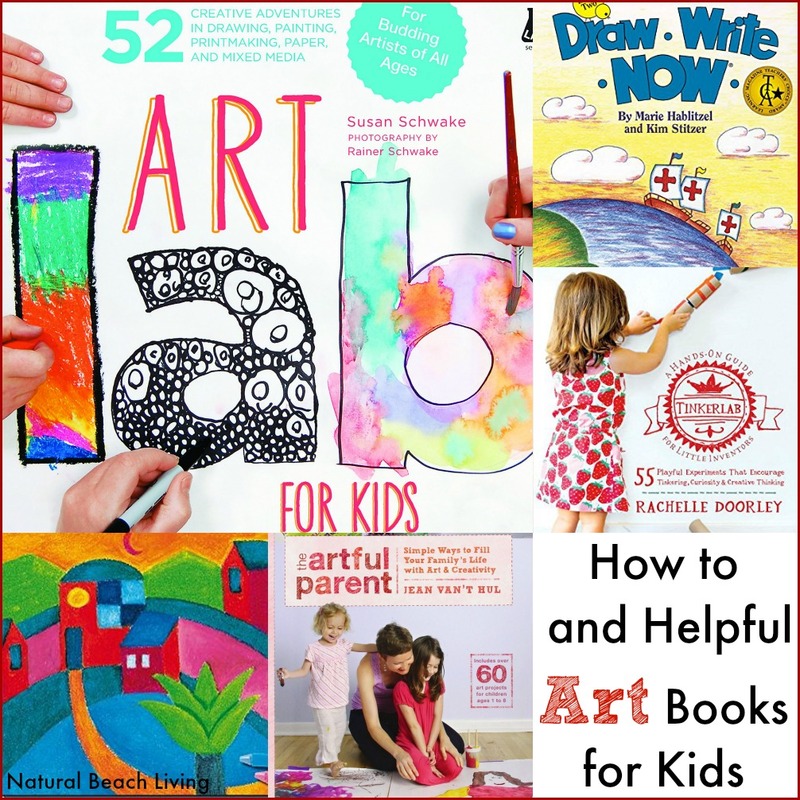 I hope you get a chance to check out a few of our favorite art books for kids. Are you following Natural Beach Living on Pinterest, Facebook, Instagram, and Twitter? 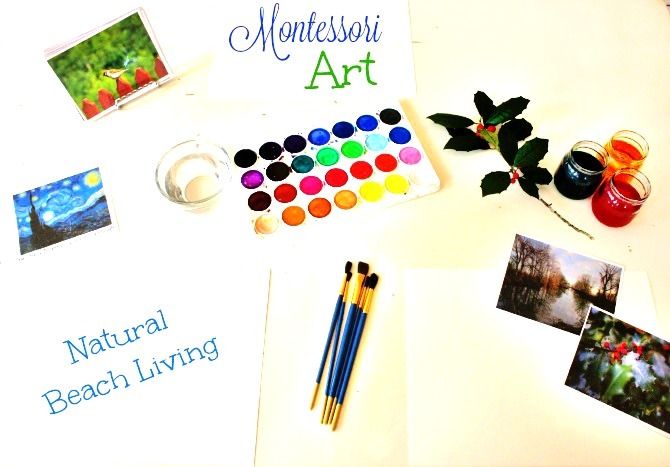 It’s the best thing to do to get up to date activities, educational studies, parenting tips, homemade scentsational sensory play, learn about all of our favorite things, plus so much more. Sign up to get a weekly e-mail from me of all of our top posts plus some fabulous insider specials. Hey, love these! Y’all should also check out Eggbert. Greaat book! I would love to check it out. Thank you! We are always looking for great books to add to our shelves. There are a lot on here I had never heard about! 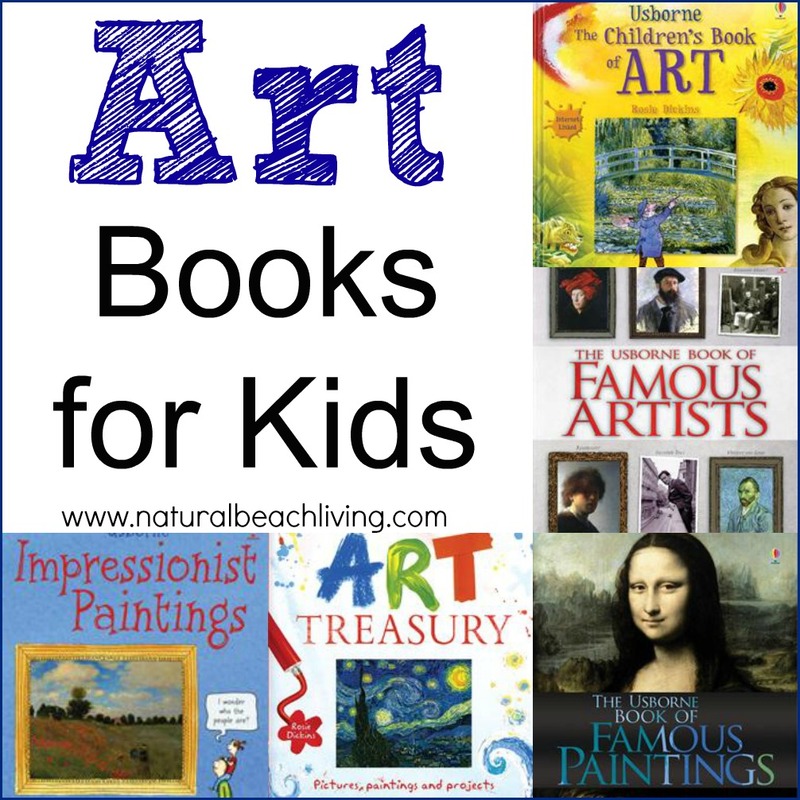 Art isn’t my strong suit, I love the idea of exposing my kids to it through literature! Oh how fun! We LOVE art and studying artists. 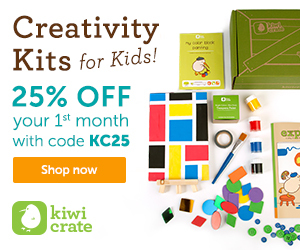 This is an awesome resource and round-up! Thanks!